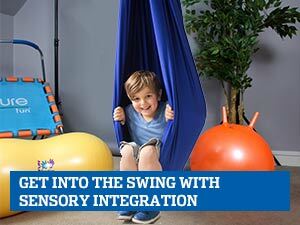 Squeeze, twist, grab and toss these fun-to-feel Sensory Twists. Practice fine motor work, finger strengthening and hand-eye coordination on-the-go. An alphabet-themed book full of engaging activities and guidance. Learn your ABCs while building fine motor skills. Durable and lightweight plexiglass withstands frequent use in classrooms and clinics. 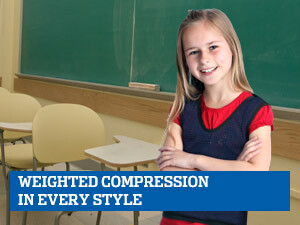 Collapses to .75" thick, making it easy to store and transport between classroom and home. Push the cute peek-a-boo sea creatures through the stretchy sleeves, then try it yourself in a real tunnel! Create your own personal concentration station! A simple desktop solution to minimize visual distractions. Read and Write. It seems simple enough but as we all know, it is a child’s work to learn to read and write. It is the foundation of their education in the academic settings and, truth be told, it is the foundation for a lifelong love of learning. Reading and writing begin at home and in the early pre-school years, but require a foundation of motor and attention skills to do so. Did you know that by age six, a child should be able to visually track back and forth with their eyes without moving their head? If not, perhaps they need an assessment and some vision training. Reading requires visual perceptual, memory and tracking skills. 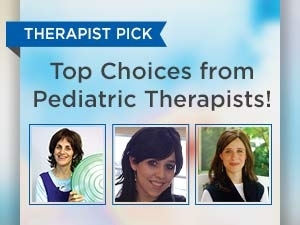 We have selected tools such as puzzles, memory games and tracking toys that will foster a love for reading and writing. Your children will learn to read and then read to learn. If they need a carrel or earmuffs to stay focused, we get that. 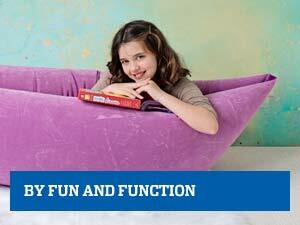 Why not create your own reading corner or writer’s workshop in your home or classroom? 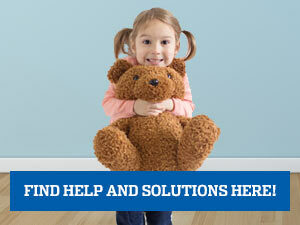 We have grips, adapted paper, easels and slant boards to assist you. At Fun and Function we know that every child not only can learn but wants to learn and we want to facilitate that process. It is not a matter of cognition, but motivation. With the right atmosphere and encouragement, your children will not only be learning, but maybe someday, they will be teaching too.